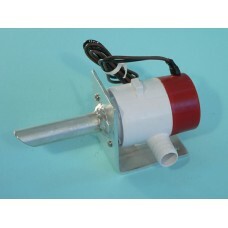 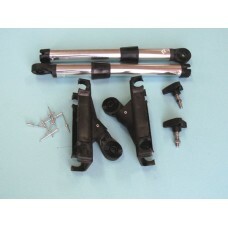 Sant Marine provides a complete range of spare parts for the Fishing Essentials range of accessories. 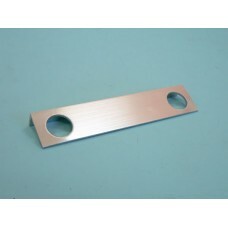 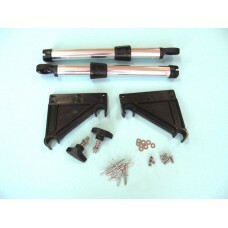 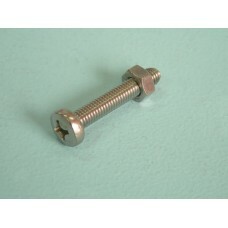 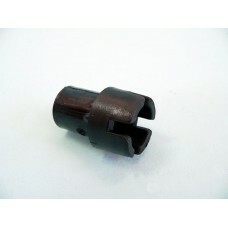 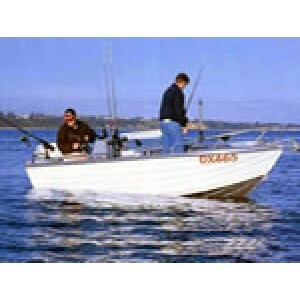 Bottom Cross attaches to the post assembly and locks into the bottom of the boat' standard rod holde.. 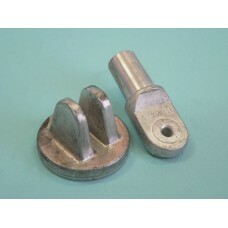 Bow End & Swivel Base. 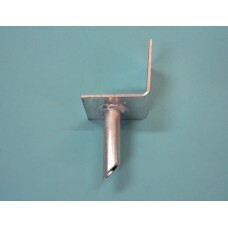 Used to attach overhead rod rack to boat deck. 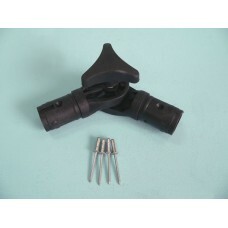 The bow end fits into tube.. 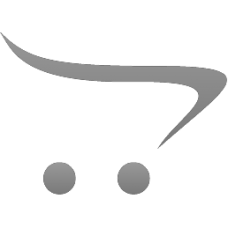 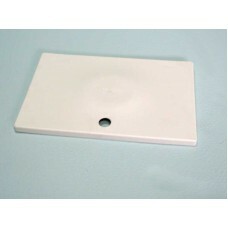 Polypropylene Lid to suit Fish Box / Bait Box models 04-419, 04-420.Dim: 240mm x 140mm.. 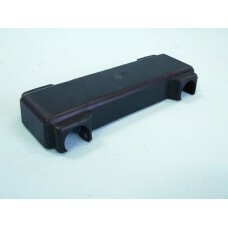 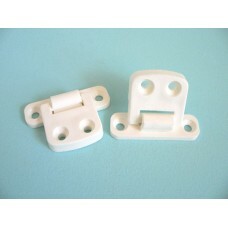 Polypropylene Lid to suit Fish Box / Bait Box models 04-414, 04-418.Dim: 345mm x 220mm..
Pan Head Bolt & Nut (Rail Clamp)..